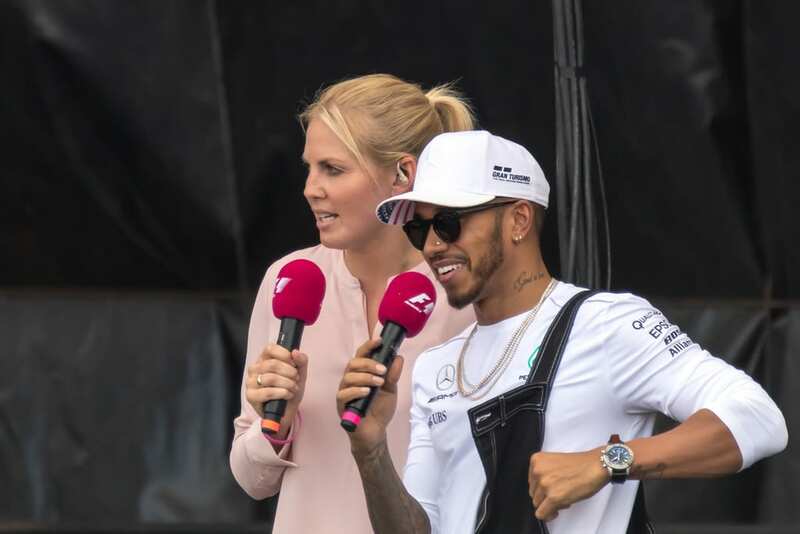 Lewis Hamilton secured victory in the final race of the season in Abu Dhabi, having already clinched his fifth World Championship title at the Mexican Grand Prix in October. The Mercedes driver qualified in pole position and made an impressive start. The race was almost marred in the first lap, however, by a horrific crash which took Renault’s Nico Hulkenburg out of the race. Fortunately, the German sustained no injuries. Another early retirement came in the eighth lap for Ferrari’s Kimi Raikkonen. The Virtual Safety Car that this brought about was used by Hamilton to his own benefit, seizing an opportunity to make an early switch to ultrasoft tyres. The pitstop put the Englishman into fouth position, just nine seconds behind the lead. With no further stops required, all Hamilton had to do was bide his time, maintaining pressure on those in front of him until they made stops. He did just that, and cruised to his 11th win of the season. Hamilton shared the podium with Ferrari’s Sebastian Vettel in second, and Red Bull’s Max Verstappen in third. Behind Verstappen was his teammate Daniel Ricciardo. In fifth was Mercedes’ Valtteri Bottas, who somewhat disappointed after qualifying in second. It was also an emotional day for Fernando Alonso, who raced in his last ever Grand Prix, finishing 11th. The Spaniard spent 17 successful years in Formula One and retires as one of the greatest ever drivers in the history of the sport. He won two World Championships, with 32 Grand Prix victories. The win for Hamilton in Abu Dhabi took him to a final points tally of 408, 88 ahead of his closest rival Vettel. Kimi Raikkonen held on to third spot in the driver’s standings, closely followed by Verstappen and Bottas. In the Constructors’ Championship, Mercedes secured top spot for the fifth season running. Ferrari and Red Bull came second and third respectively. Renault, who finished fourth, will also be pleased with the season they had. The dominance of Mercedes and Lewis Hamilton continues, but the points gap has been closing in the last couple of years. The Formula One World Championship will re-commence next March in Australia. Expect 2019’s contest to be even more enthralling.